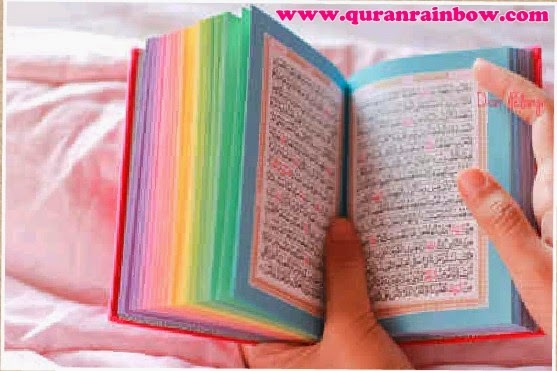 Assalamu'alaikum Rainbow Quran Lovers from all country and continental, How are you? 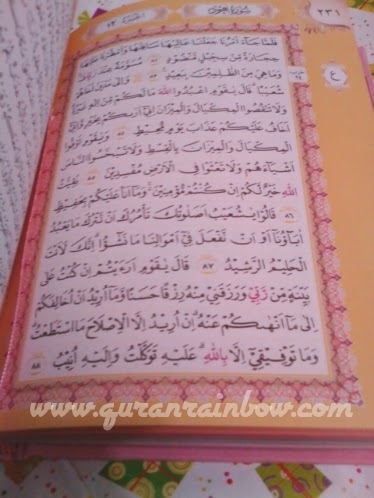 Alhamdulillah, we can meet again in good condition, salawat and salam to the Best Prophet Muhammad SAW and peace, love and good hope for muslims and muslimah who loved Quran and take Quraan in front of him self as guidence and always trying keep sunnah for the best practice for life. 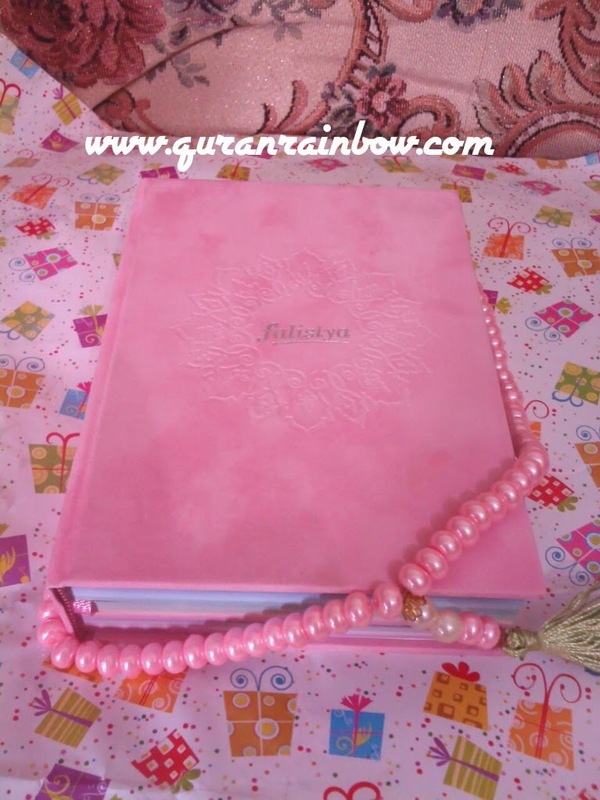 Today, we will share information, pics/images, video and review about Rainbow Quran Falistya Baby Soft Pink, The beautifull copy of Holy Quran. 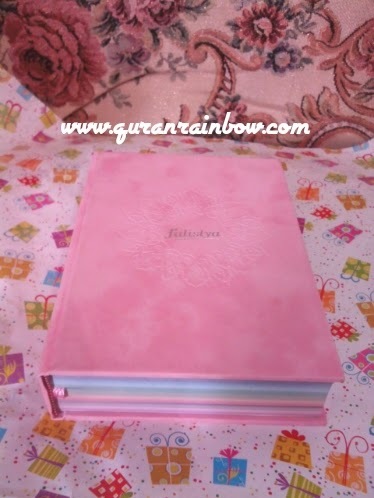 Rainbow Quran Baby Soft Pink is once favourite colours of Rainbow Quran. 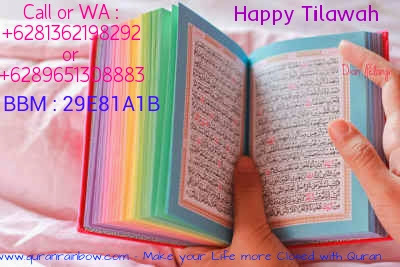 This colours is best seller like Fuschia Magenta, Tosca or Turqouise and other. 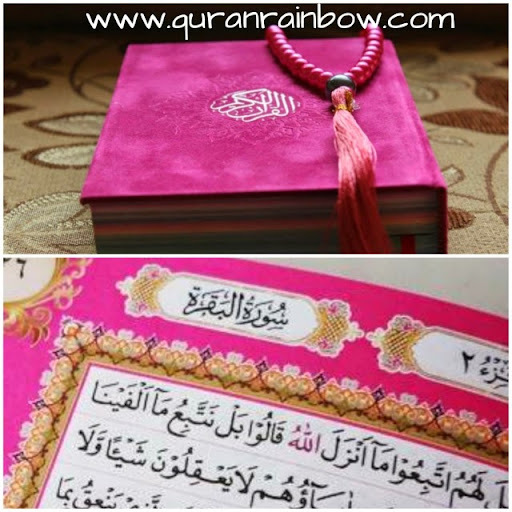 Very Pretty for Private, Islamic Gift and Wedding Dowry. 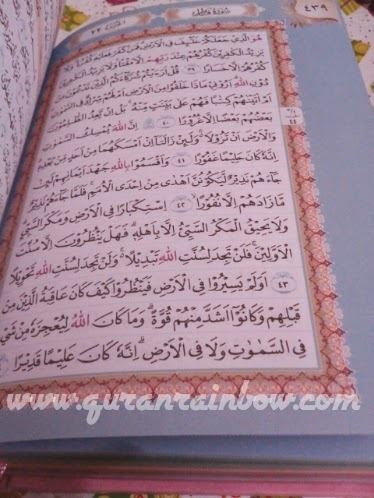 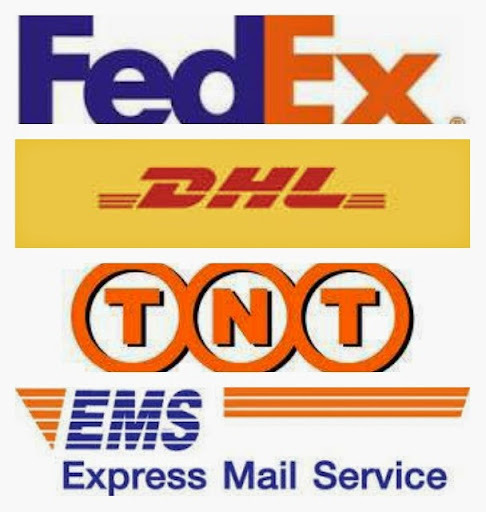 Cara pemesananya bagaimana kak ?